Drivers of all ages must have their permit for 180 days and on the 181st day they are eligible for testing. The test can be given in a personal vehicle or one of our driver training cars. Minors must be accompanied by a parent or legal guardian to be tested. 15 & 16 year olds must have a completed SCDMV PDLA form filled out by their school administrator prior to administering the driving test. This form is required by the DMV. We are licensed, bonded and insured! We do not guarantee anyone will pass the driving test, it is solely based on their individual ability to be successful. 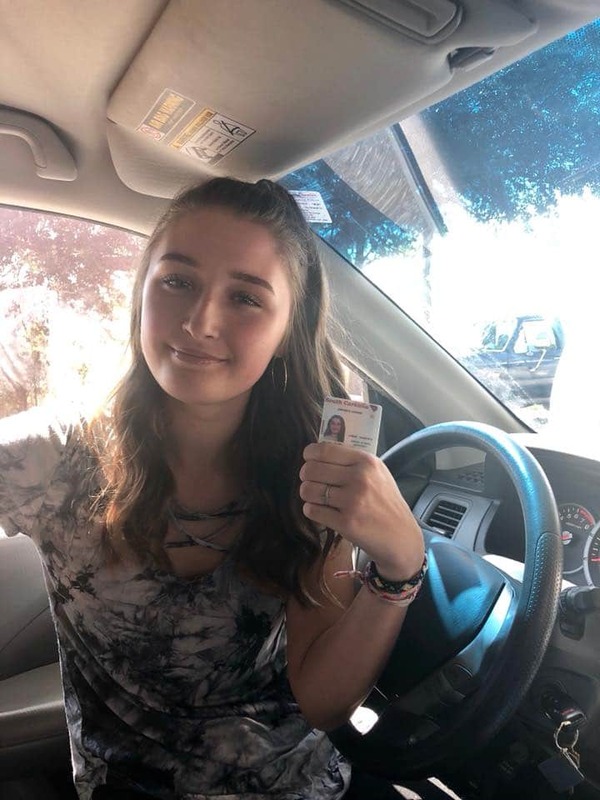 Students after successful completion of the driving test will be given paperwork to take to the highway department to have their license produced. The highway dept. does have the right to randomly retest any student from any private driving school. 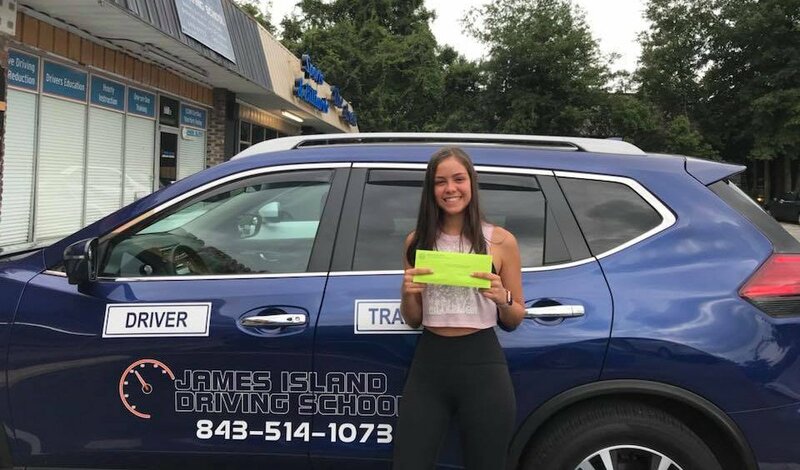 If you choose to use your vehicle for your driving test at James Island Driving School the fee is $50. 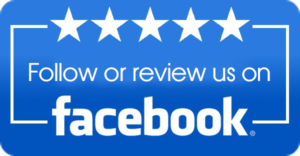 If you choose to use one of our vehicles for the test it is $100. We will contact you after payment is received to schedule a time for the test that works for your schedule and ours! **DO NOT PAY PRIOR TO SPEAKING TO A REPRESENTATIVE for use of one of our vehicles for testing. Contact us at 843-514-1073 . Please see our Privacy Statement concerning how we use your information. When checking out, please retain a copy of your receipt for your records. 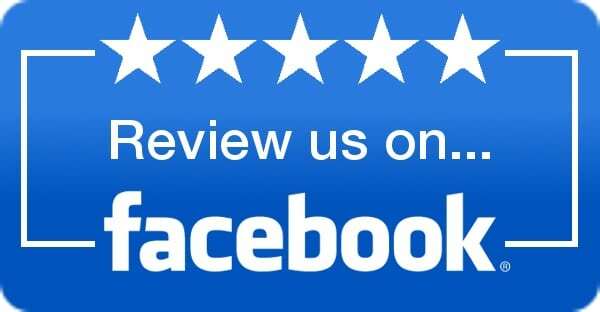 If you have already attended one of our classes or worked with us in any way, please give us a review on Google and Facebook!